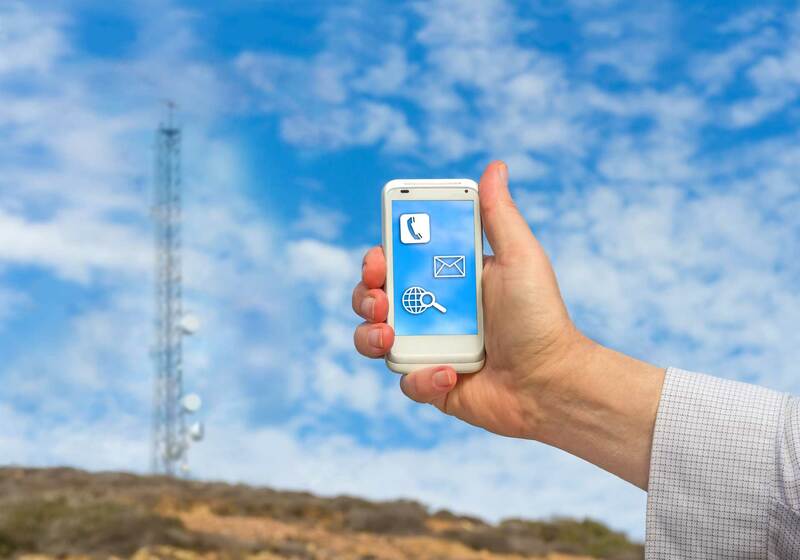 Are you experiencing problems getting good cell phone reception at your home or business? Weak or spotty cell signal is a surprisingly common condition, plaguing millions of buildings. If you’re having problems getting calls or receiving calls at your home or business, CPS can help! 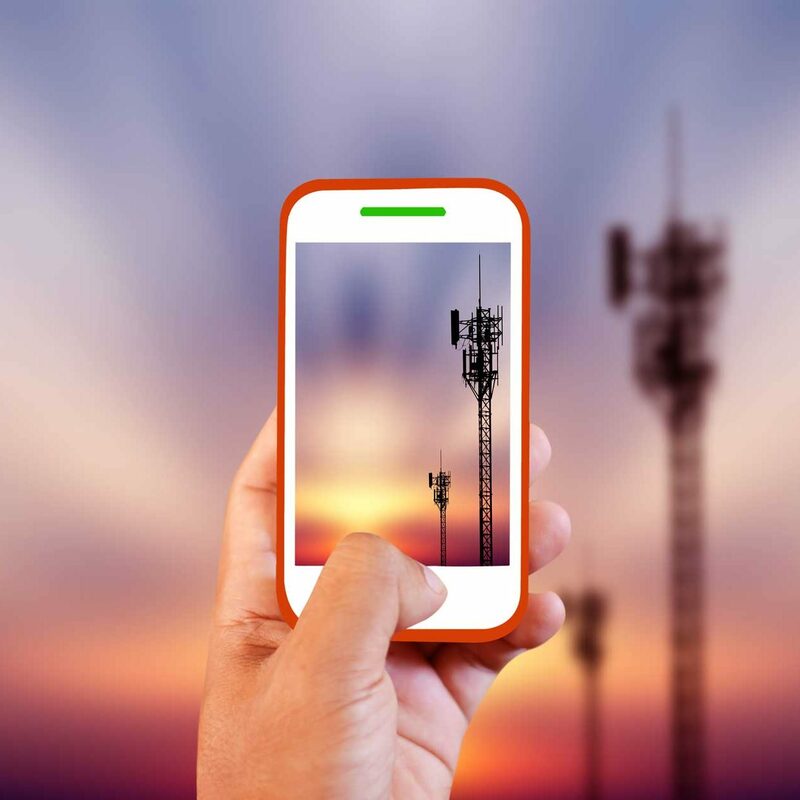 We are experts at measuring the available cell signal at your home or facility, and custom-designing a solution to boost your cell signal—a solution that works for you. We can improve and boost the signal, whichever service provider you use, whether it’s Verizon, AT&T, Boost Mobile, Sprint, T-Mobile, or any other provider. To design a custom solution for you, we require a site survey to your home or business facility. We take discrete, individual measurements of available provider signal, both internally and outside your home or commercial building. We then design a custom solution for you for your individual requirements and within your budget. There is a no cost for our initial site survey. Since 2005 CP&S, Inc. has been providing Omaha businesses with advanced technology for cell phone signal booster systems. With over 100 years combined staff experience, we have designed, implemented and maintained cell phone signal booster systems that provide our customers with reliable, long lasting, cost-saving advantages. We service all areas in and around the Omaha & Lincoln Nebraska areas, including Council Bluffs and Eastern Iowa locations.